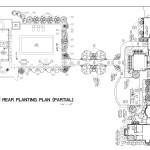 FEATURES: This extraordinary home and site called for the ultimate in sensitivity to planning, aesthetics, design details, and project execution. 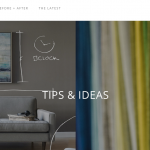 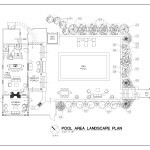 FORM & FUNCTION LLC was called into the project after the initial planning was underway and construction was in the early stages. 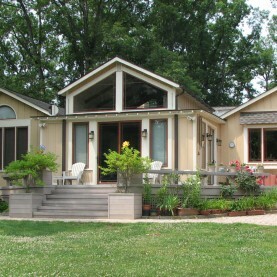 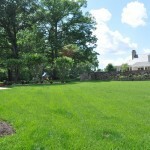 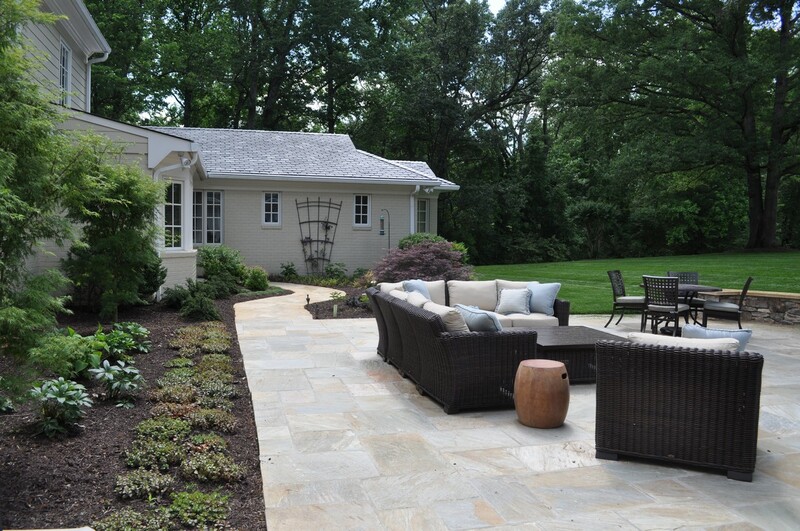 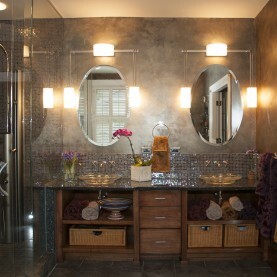 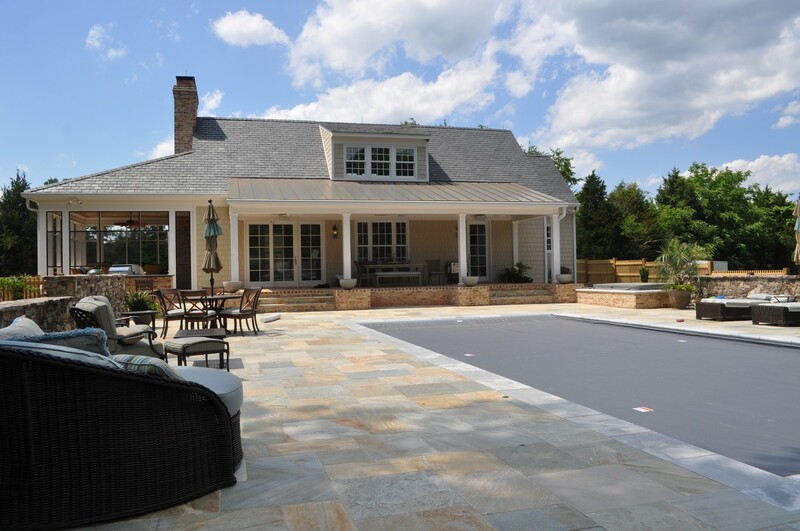 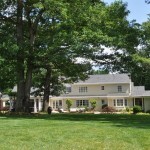 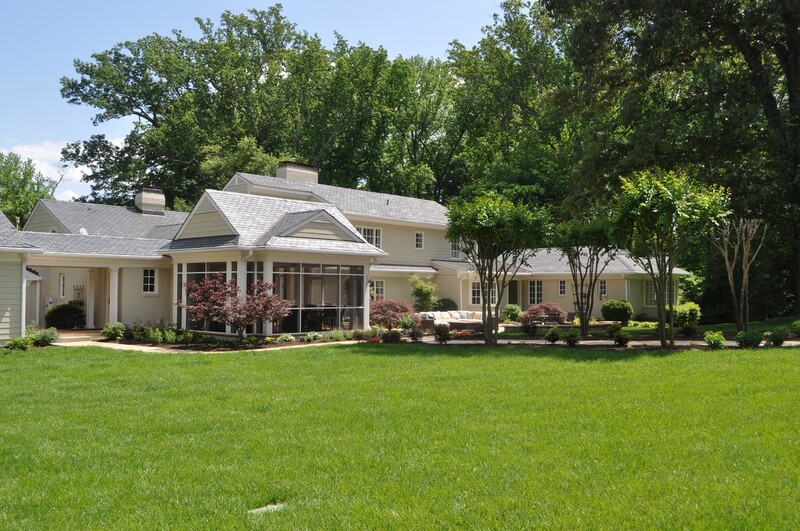 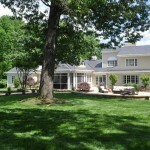 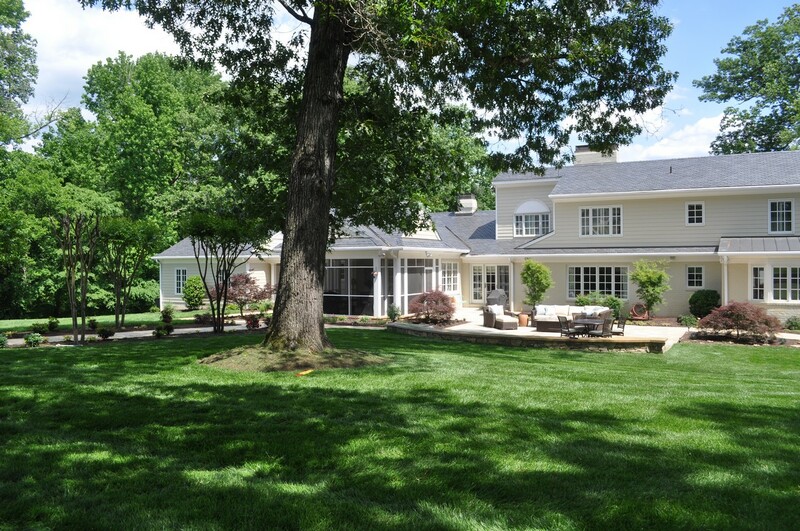 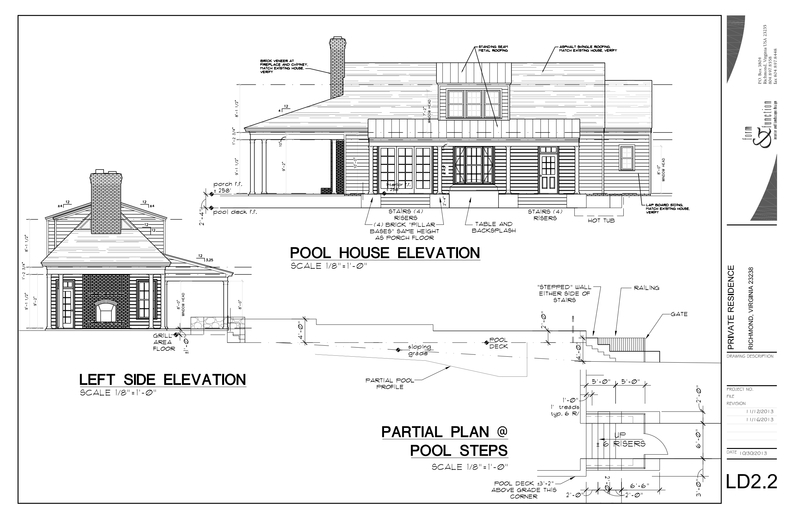 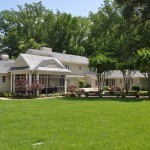 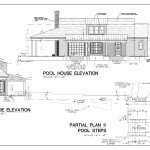 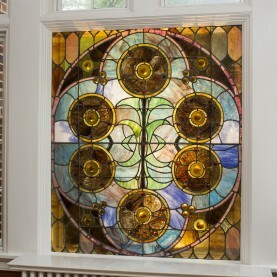 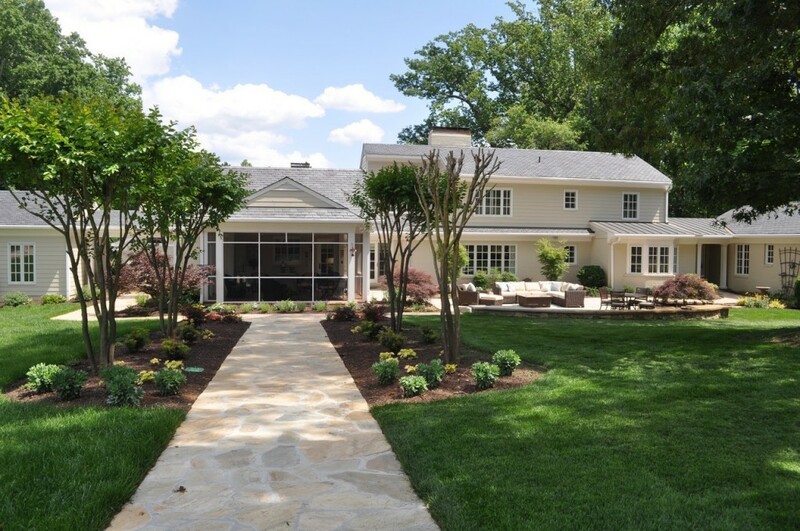 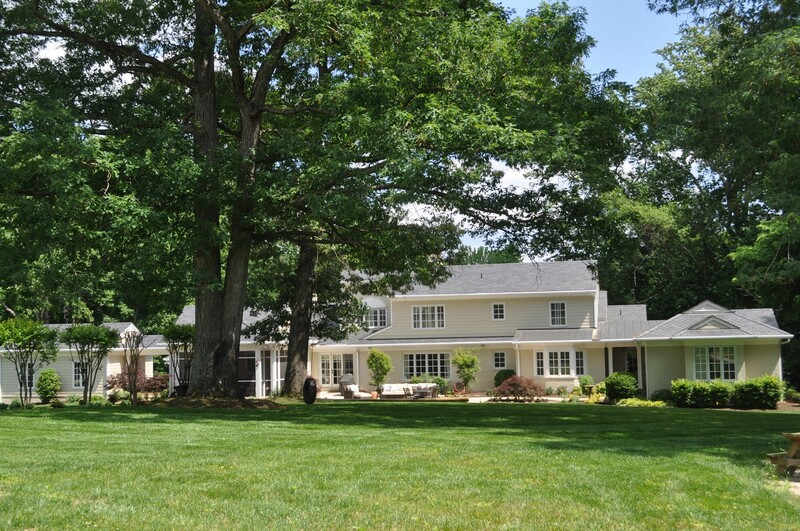 The task was to finesse the layout of areas adjacent the main house, the new pool and hardscape, and the new pool house. 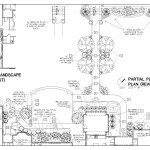 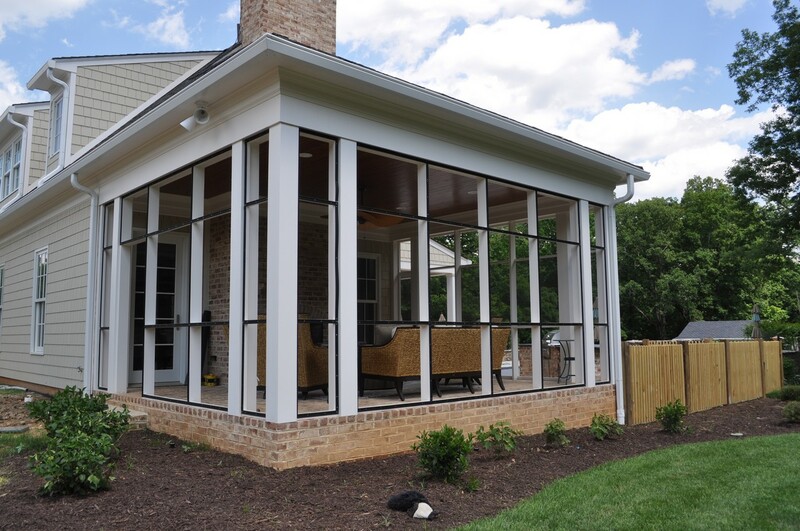 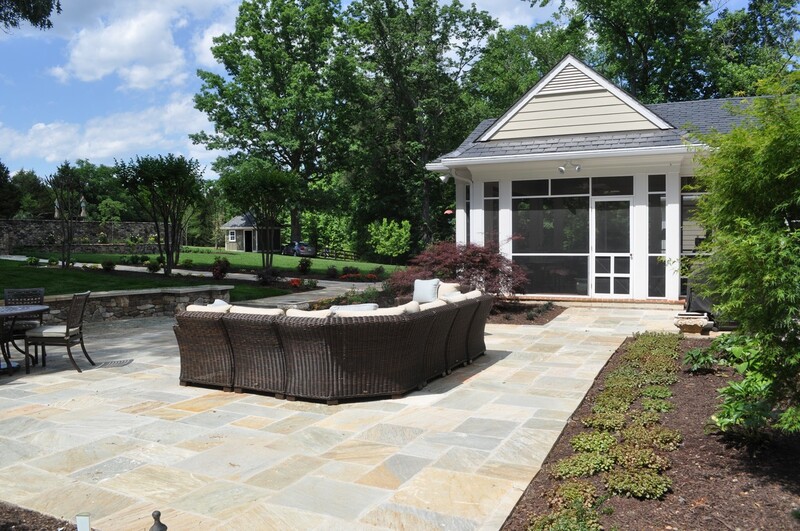 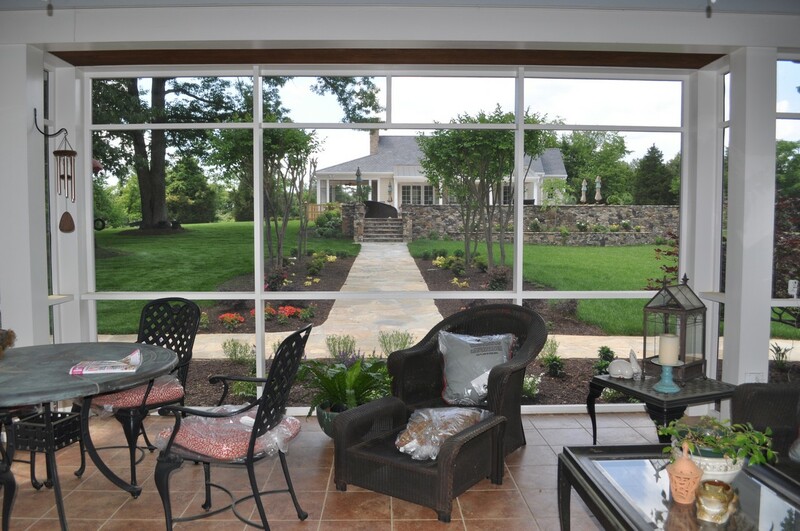 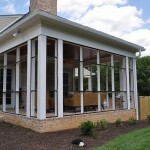 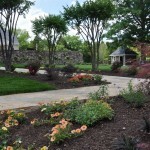 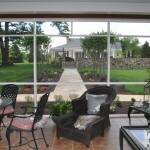 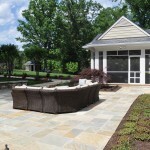 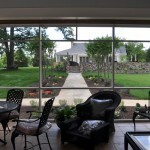 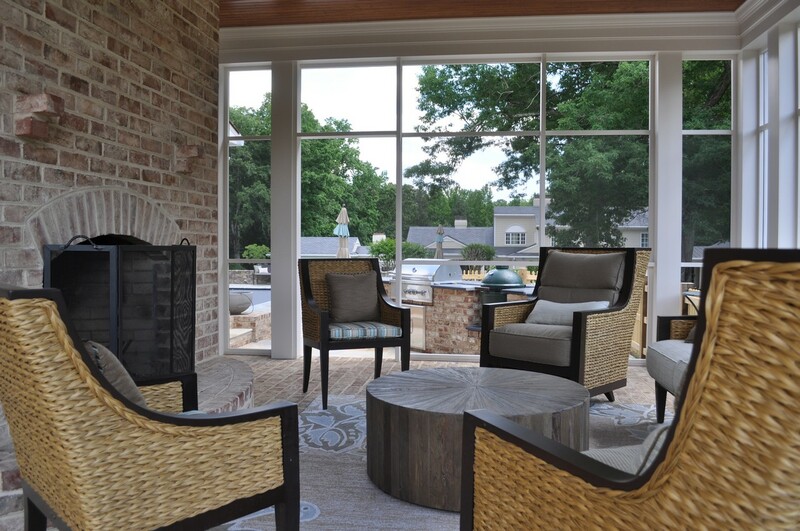 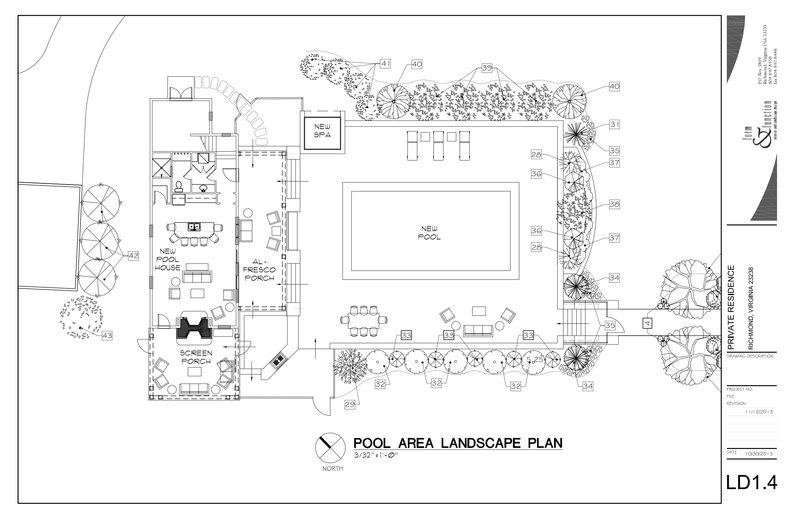 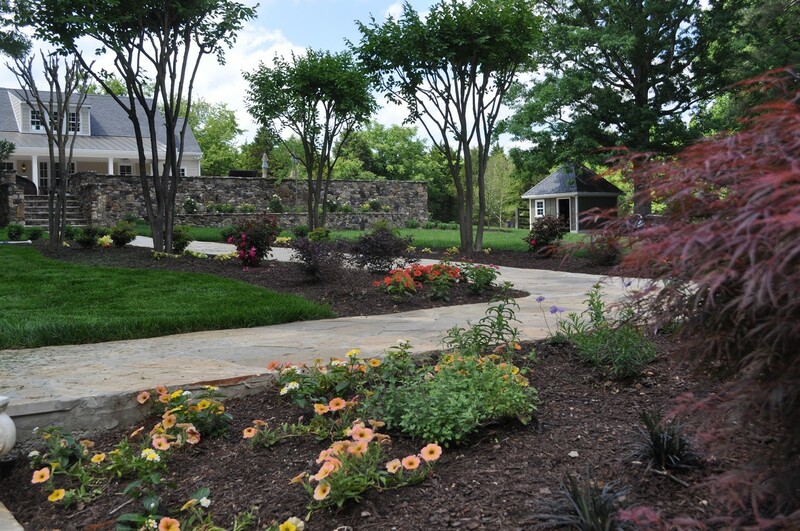 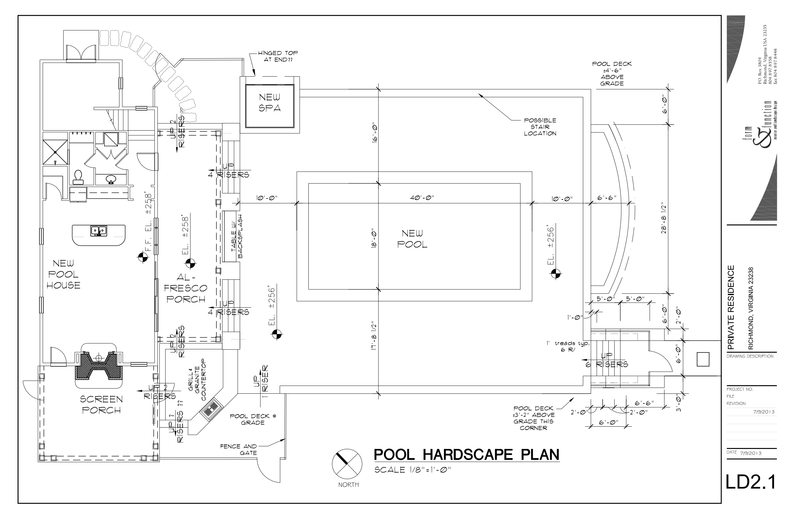 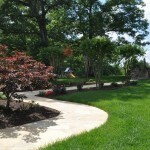 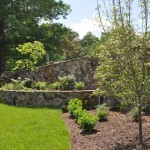 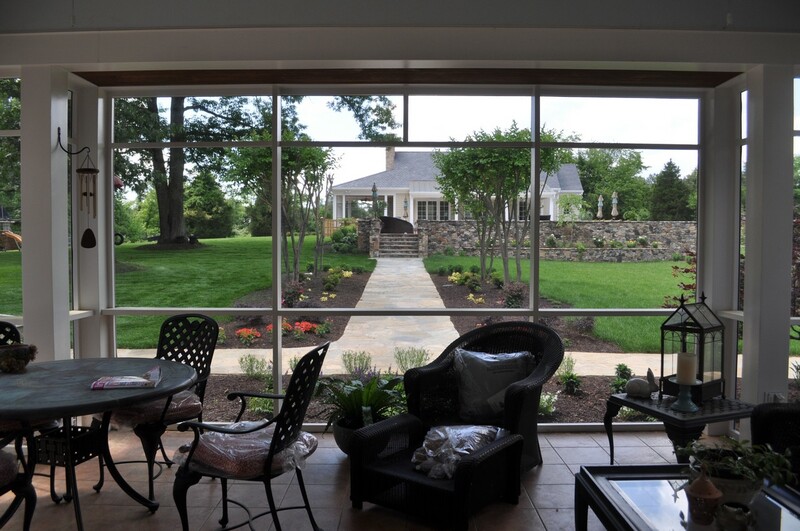 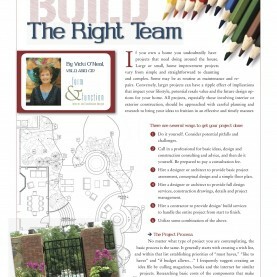 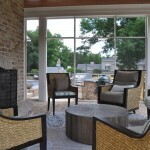 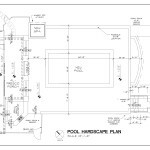 Significant design alternatives were created and implemented for the landscape, landscape, pool areas, and patios. 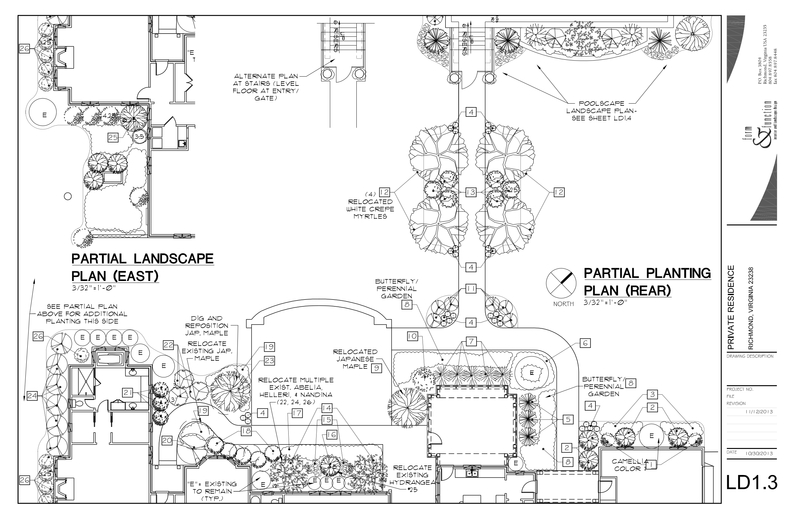 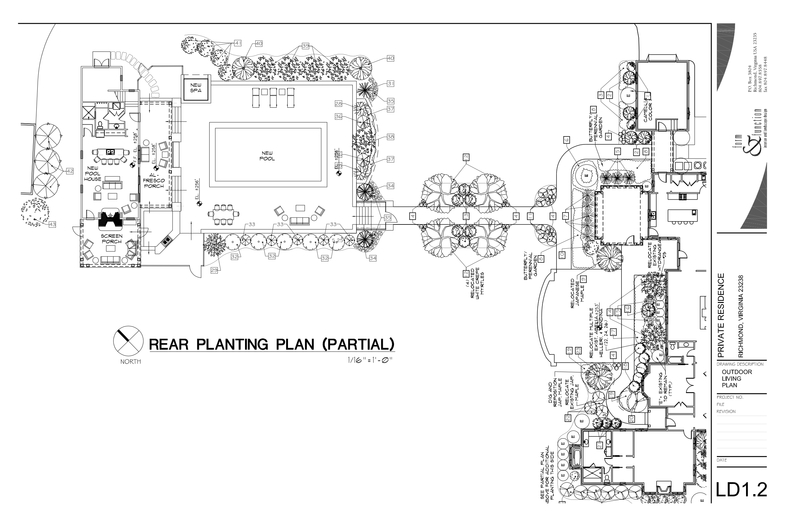 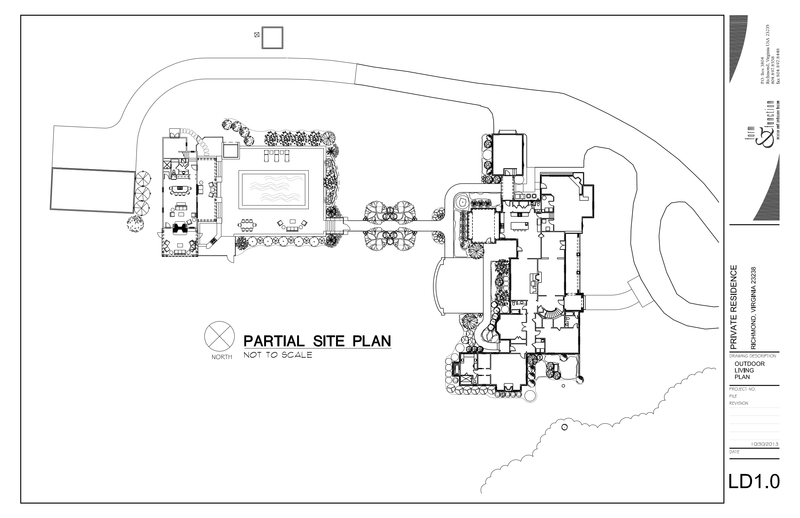 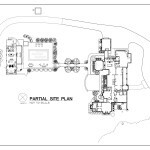 The new landscape plan was designed to complement and blend the existing structures with new construction. 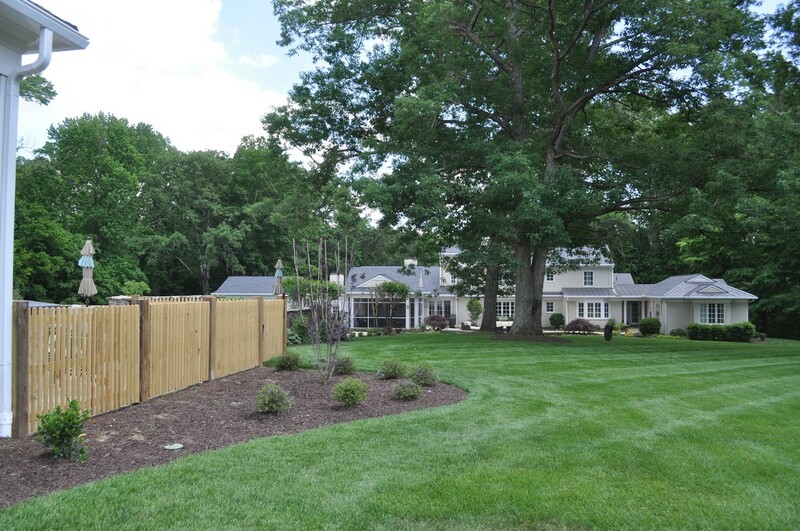 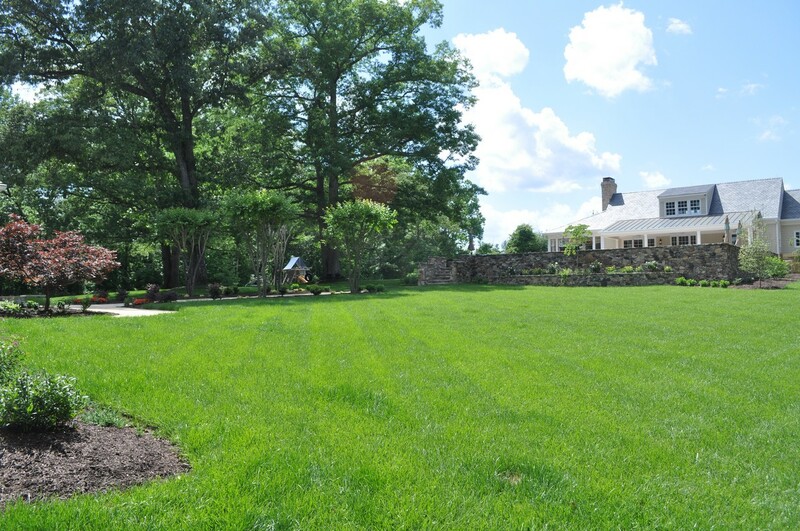 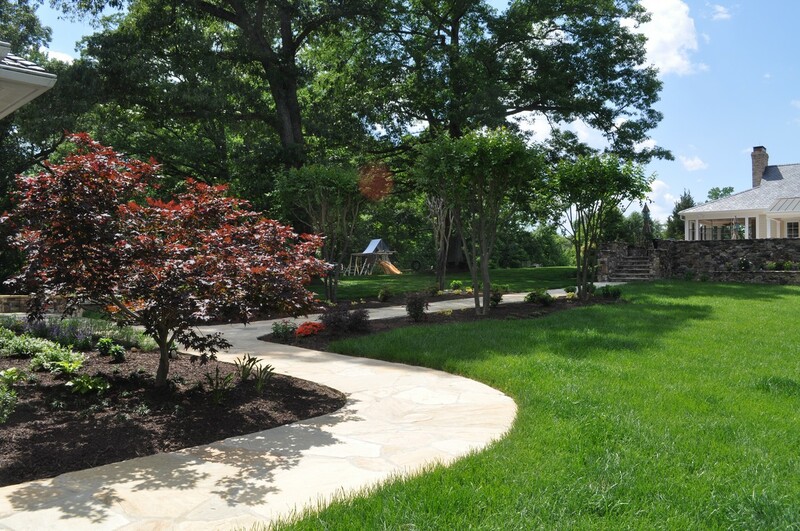 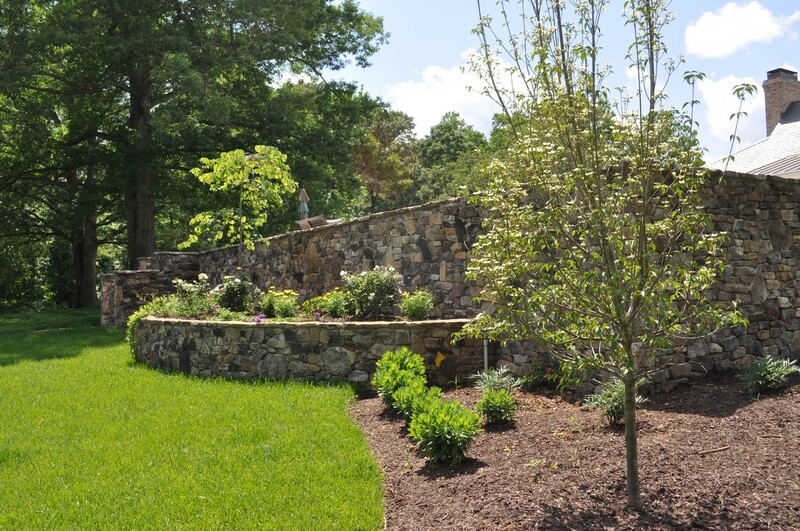 There were significant grade issues on the site which were transitioned gracefully and manipulated visually with stone retaining walls, plantings, and exterior lighting.